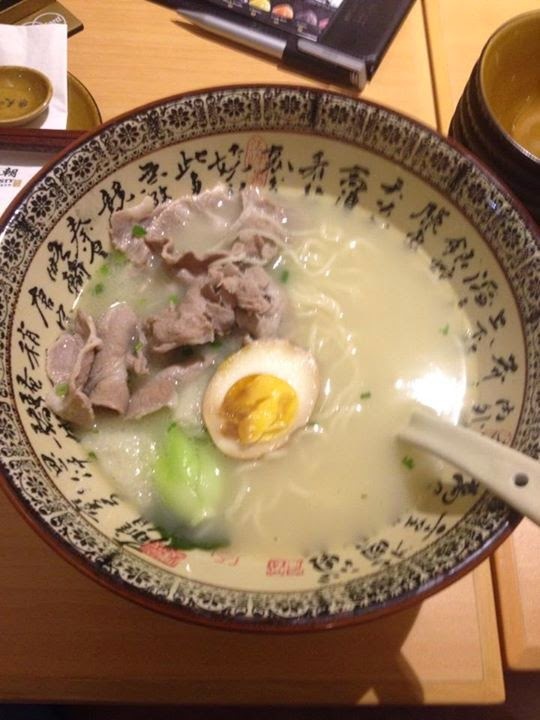 Slice pork ramen: First look doesn't look appealing at all. However, I really love the soup taste which is not too bland or salty. I believe it is cooked with the bone for quite a long time to give the taste. Furthermore, the meat is sliced thin and well cooked to give a chewy taste. The egg is also quite soft not overcooked. 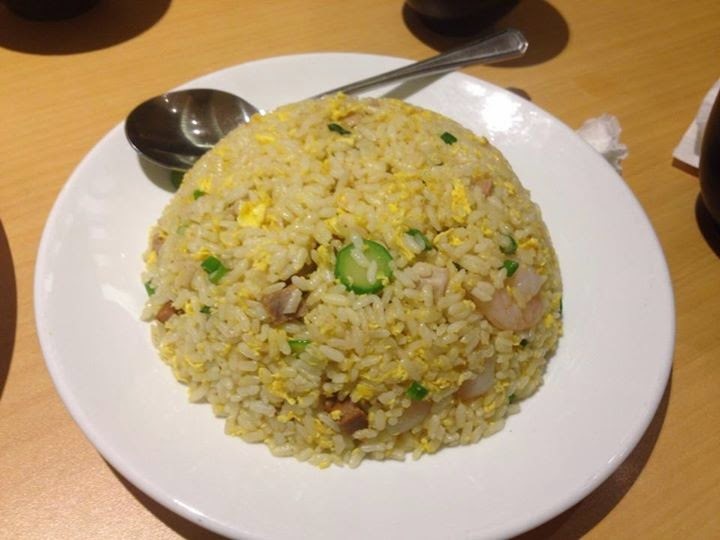 Yang Zhou fried rice: The portion is sufficient for 2 people. 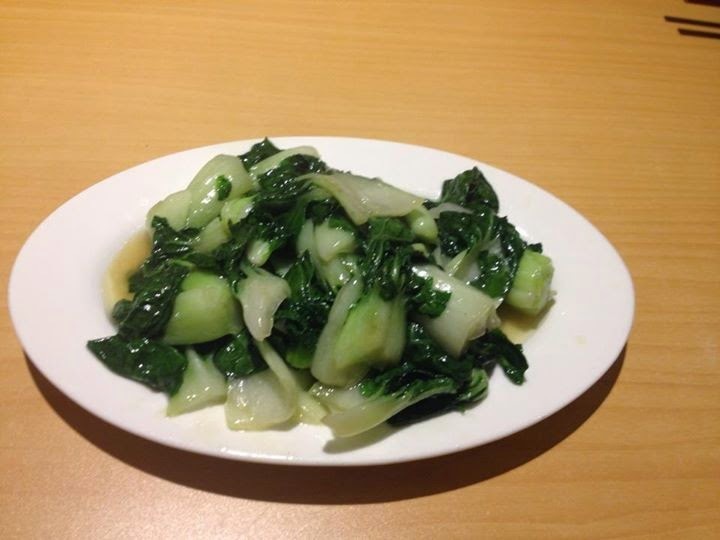 The taste is quite bland though there is quite a lot ingredients like prawn and meat to go with it. 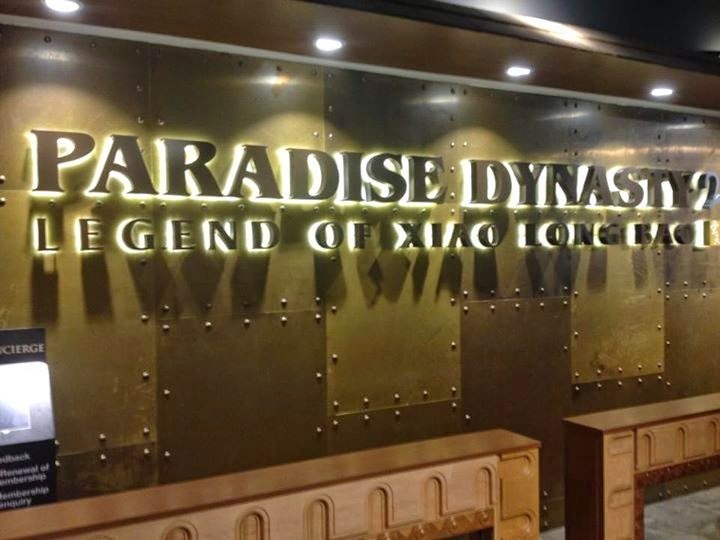 I have tried better yang zhou fried rice so find the standard average. 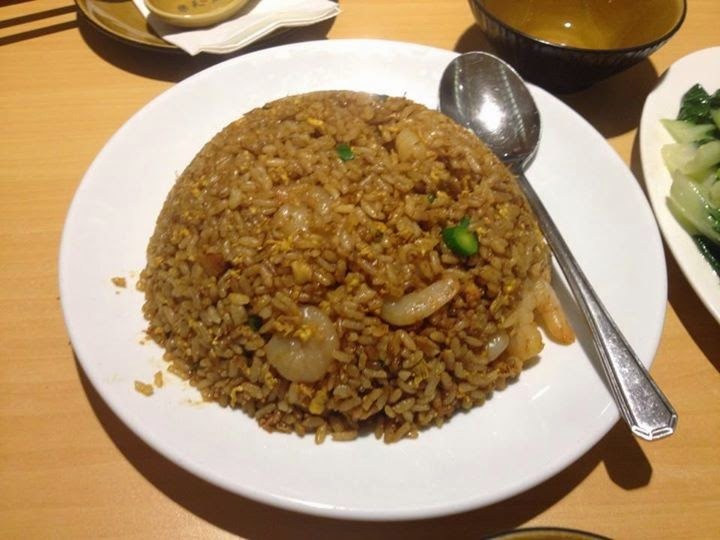 Shang hai fried rice: The portion is sufficient for 2 people. It was my first time trying Shang Hai fried rice and the taste is just awesome even with the same ingredients as Yang Zhou fried rice. I can really smell the aroma of the Shang Hai fried rice when I am eating it. Strongly recommend!!! 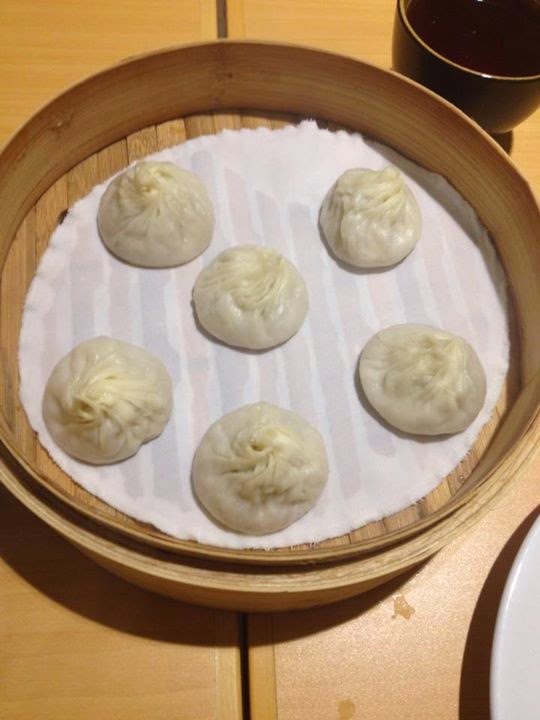 Hong You Zhua Shou: The name sounds very weird but it is actually dumpling. The skin is also just nice to hold the filling inside. 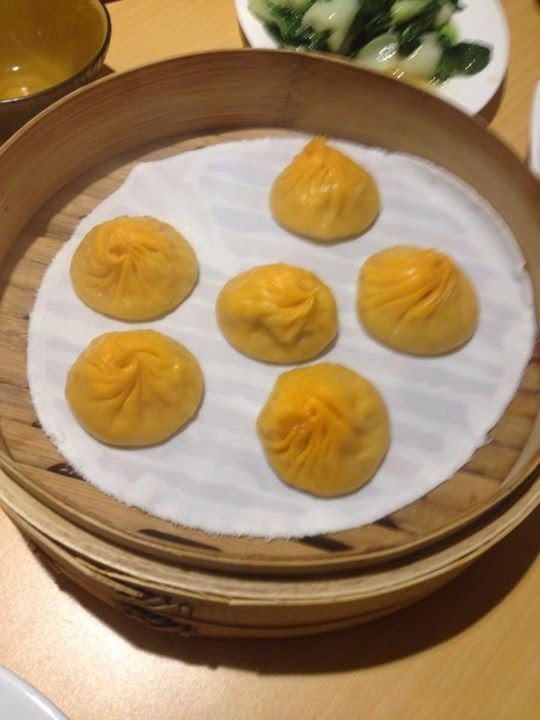 The sauce is a bit spicy but nice to go with the dumpling. 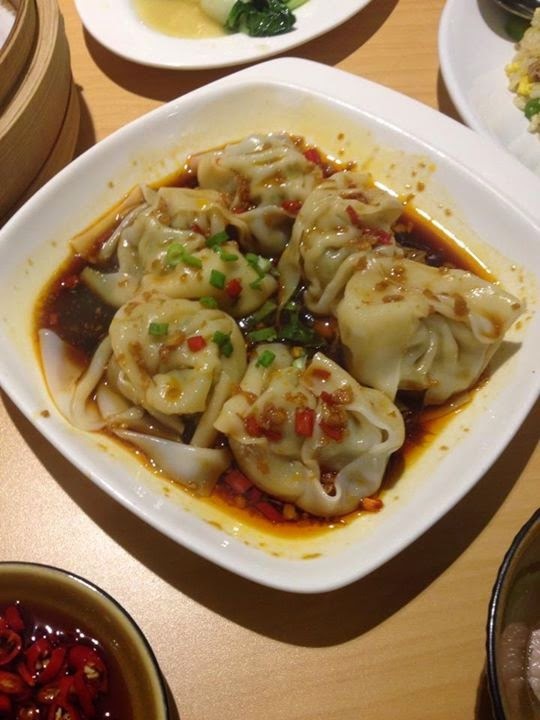 However, it can better if the dumplings are cooked slightly longer with the sauce as I can't taste any sauce inside the dumpling. 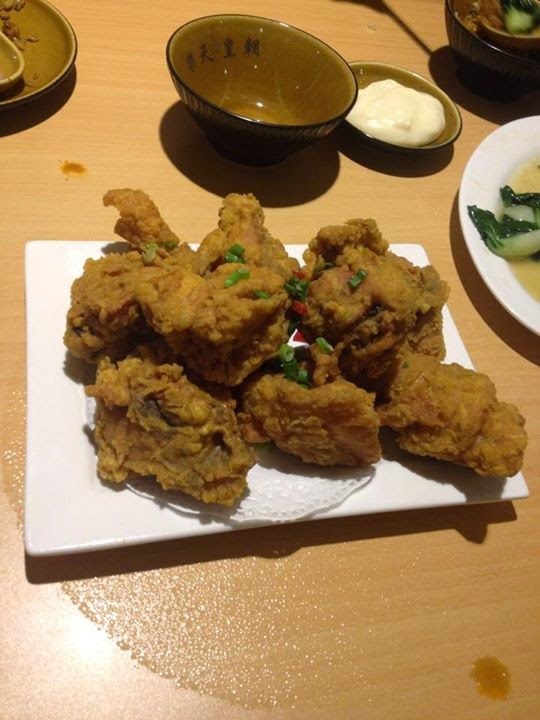 Huang Chao fried 8 pieces: There is 8 pieces of fried chicken and come with a salad sauce. It is really crispy way better than chicken up I went recently. Furthermore, there is not much fat under the skin. It really goes well with salad sauce. Strongly recommend! !